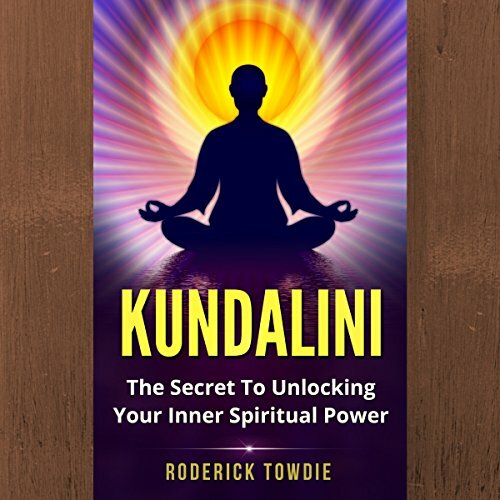 Showing results by author "Roderick Towdie"
You're about to discover how to safely start working toward a permanent awakening of Kundalini. The awakening of this mystical energy, spoken of in secret for thousands of years, is the goal of meditation traditions around the world. This book will take you on an exciting introductory journey to unlocking your secret spiritual power.